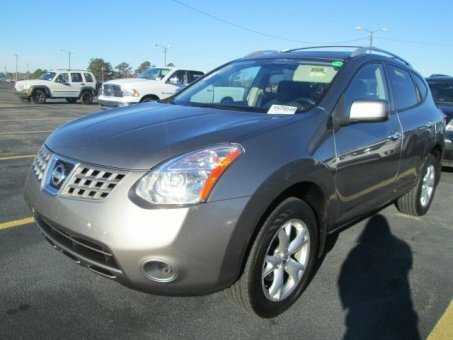 The 2010 Nissan Rogue is a comfortable, fun-to-drive compact crossover with an unusually nice interior. It's a strong contender unless you require maximum cargo space and rear-seat functionality. At Sell Financed Car , our goal is ensuring our customers will keep our name and website in mind. To get this result, we provide them with free registration, free car advertising , & a very easy-to-use auto website. enjoy our selection of: classic car auction, salvage car auction, government auction, police auto auction , & seized property auctions. Whether you’re Carolina auto auction, Indiana auto auction, Richmond auto auction, San Antonio auto auction, Houston auto auction, Delaware auto auction , or other auto auction sites anywhere in the nation, it’s time to get a car to sell with or without titles. What separates us from other online auto auction is that all our verified sellers only post and publish verified online cars. Be the first! to hear about the latest updates on all things automotive. Welcome to Sell Financed Cars, the nation’s largest car selling platform. Whether you’re a new or current member, you’ll always find new reasons to visit our site again and again. Grow your auto sales with Sell Financed Cars.